"Lifting body" is term for an aircraft configuration in which the body itself produces lift. There's little or no conventional wing. NASA experimented with them from 1963 to 1975, testing the concept of flying a wingless vehicle back to Earth from space, then landing like a conventional plane. First came the M2-F1, called the Flying Bathtub. It had a steel frame and a plywood shell, built for $30,000. It was towed to 12,000 feet by a regular plane, then released. Gutsy pilots like Chuck Yeager brought it back to Earth, proving the concept. 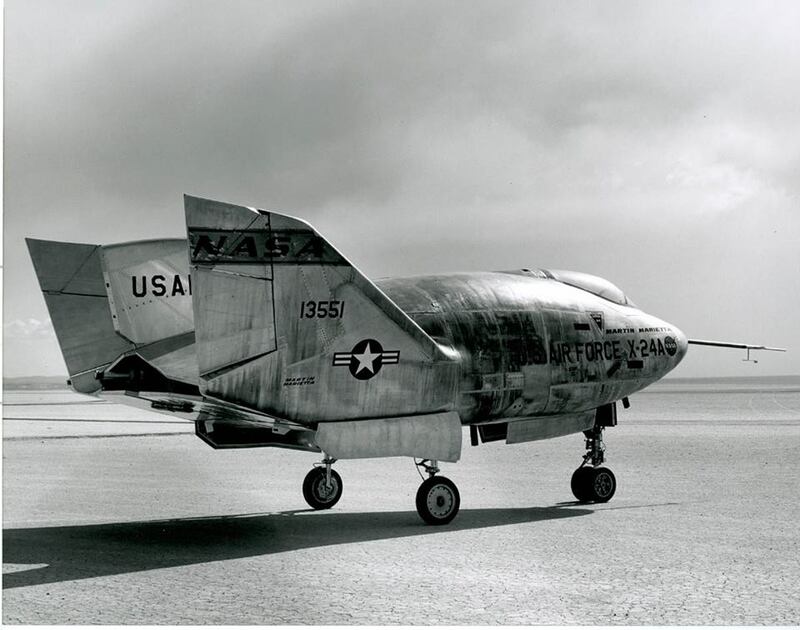 The next big step in lifting bodies came with the X-24A, built by Martin Aircraft Company for the Air Force, a 24-foot-long, 6,270-LB flying potato with three vertical fins at the rear for directional control. Debuting in 1970, the X-24A reached 71,400 feet and 1,036 mph. 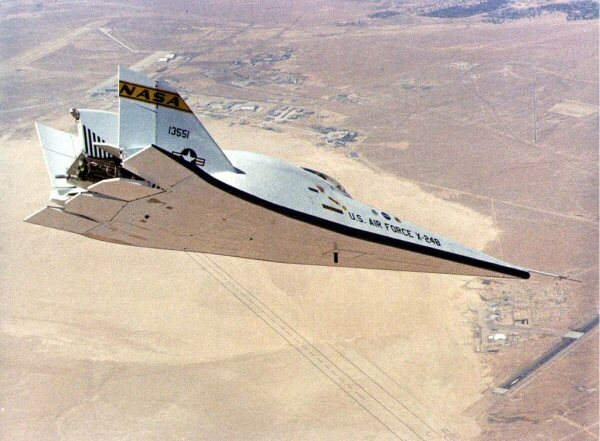 The coolest thing about the it may be that its younger sibling, the X-24B, looks like the product of a later generation. If fact the X-24B was built around the fuselage of the X-24A, with the potato shape transformed into a "flying flatiron." 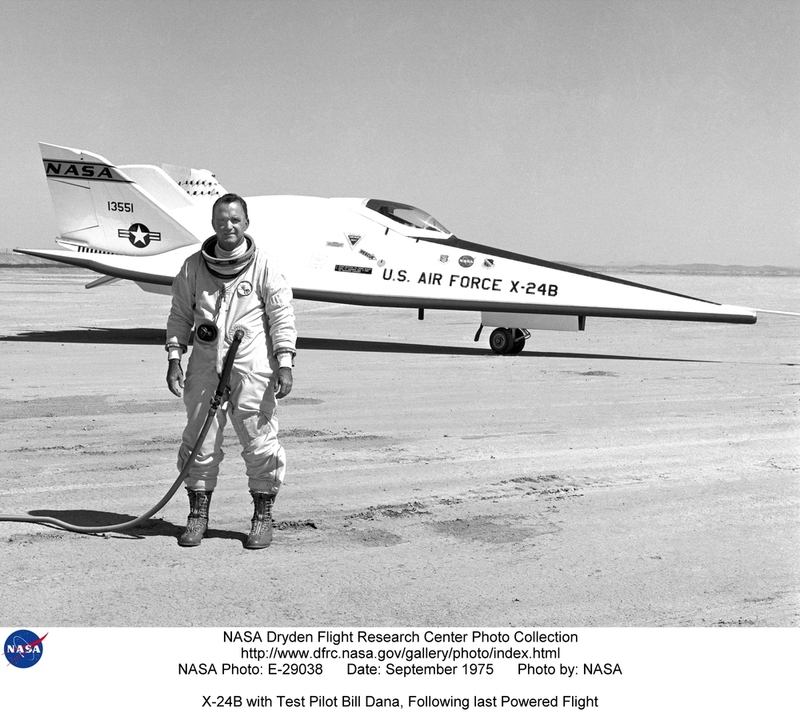 The X-24B first flew in 1973. It hit 1,164 mph, reached 74,130 feet. Demonstrating that accurate unpowered reentry vehicle landings were operationally feasible, it paved the way for the Space Shuttle. Lifting body experiments somehow stayed off the public radar until the M2-F2 footage appeared in the title sequence of The Six Million Dollar Man TV show in in 1974. 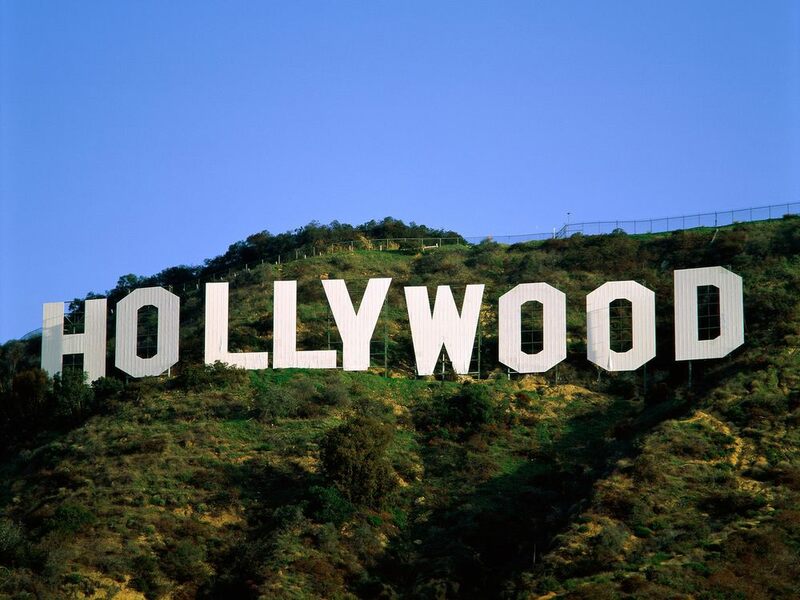 Want more tech, with a thriller thrown? 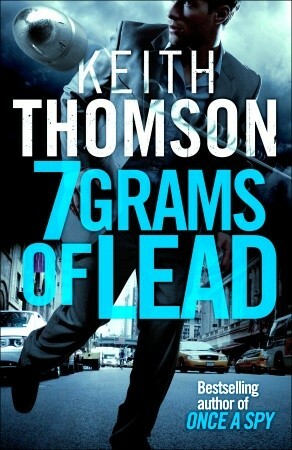 Check out 7 Grams of Lead.